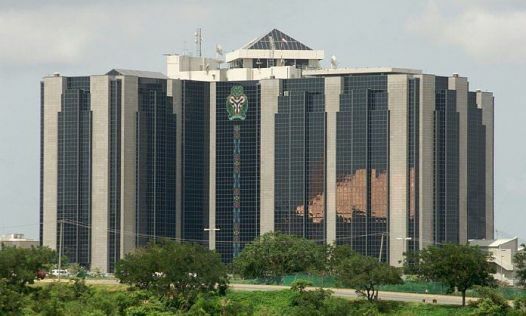 The Monetary Policy Committee (MPC), an arm of the Central Bank of Nigeria (CBN) yesterday cautioned the federal government on the sharp increase in the size of the nation’s external debt which rose by 109 percent to $21.6 billion as at September 30th 2018, from $11.28 billion on June 30th, 2015. The Governor of CBN, Mr. Godwin Emefiele, disclosed this while briefing the press after yesterday’s meeting of the MPC in Abuja. 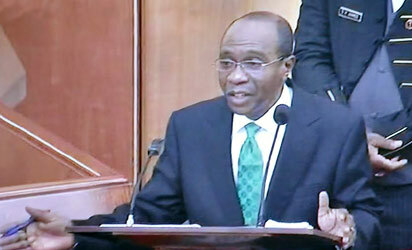 He said, “On external borrowings, committee noted the increase in the debt level advising for caution, noting that it could fast be approaching the pre-2005 Paris Club exit level.” Speaking further on the committee’s position, the Emefiele said the committee was not in any way neither condemning nor saying external borrowing was wrong but that adequate care must be taken to avoid a debt trap. Nigeria sealed a $18 billion debt relief deal with the Paris Club on October 20, 2005 after tortuous negotiations lasting two days and two nights in Paris to conclude many months of debt relief campaigns and negotiations. The then Minister of Finance Mrs. Ngozi Okonjo-Iweala who led the Nigerian delegation signed on behalf of the federal government while the Chairman of the Paris Club, Mr. Xavier Muscat of France led representatives of the fifteen-member club to sign on behalf of their respective countries. Under the agreement, Nigeria was to pay the balance of $12. 4 billion, of the over $30 billion debt stock, in three tranches commencing at the end of that October and to be concluded in March 2006 to enable the country exit the club completely. 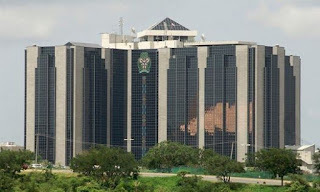 In the first tranche, Nigeria cleared arrears by paying about $6.4. billion. The second tranche was the payment of about $1.3 billion, while the last tranche was payment of the balance of about $4.4 billion.